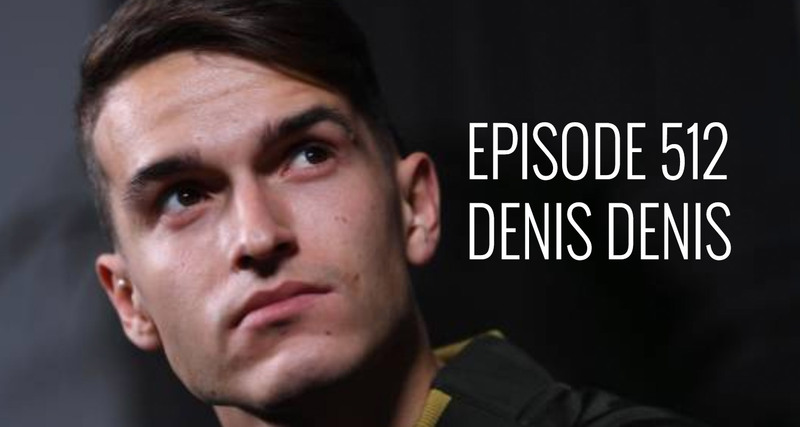 This episode was recorded as the busy business of transfer deadline day was going on and … well … in truth it wasn’t busy from an Arsenal point of view. Denis Suarez arrived, Emile Smith Rowe went out on loan, and that was basically it. I chat with James from Gunnerblog and The Man from East Lower about the business we did, their thoughts and expectations for Suarez, and where it leaves the squad. Is it good enough to finish in the top four? Will the arrival of Suarez see a more expansive Unai Emery? And have behind the scenes issues affected what we did in January? All that and much more, plus a bit of the usual waffle.